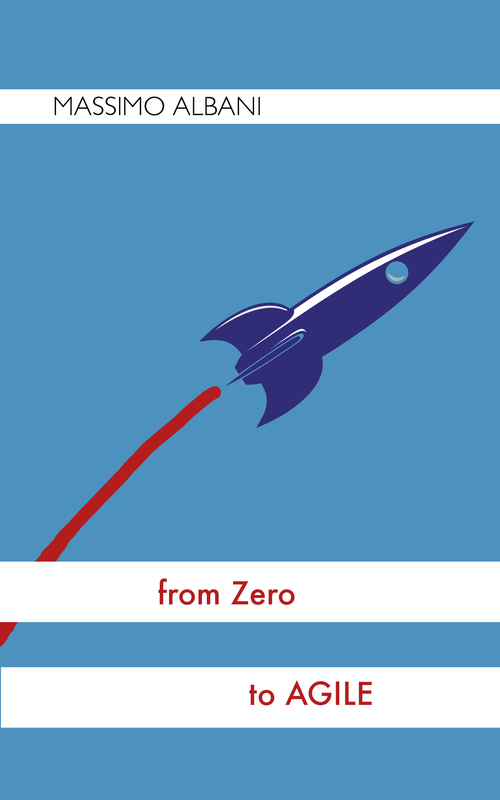 This post is part of the series “Z2A: From zero to agile”. The first procedure that I like to introduce in a new team moving to agile is the daily meeting. It is very easy to apply and explain: most of the projects already have a sort of weekly (or oftener) status meeting where all the team members (and often various stakeholders) sit together and everyone reports about his or her week. It’ s usually not very efficient because it can become very long – one hour or more – and boring (people tend to go into details: in a week a lot can happen). At the end you just get a bunch of people tired and a long list of actions, to-dos or issues to clarify. Therefore my first action would be to change the meeting from the weekly frequency to a daily one and slightly change the topics discussed. Sometimes I do it twice or thrice per week at the beginning, so that the people can get used to the new rhythm. The most important things in the regular meeting are the regular frequency (best daily), that it is time-boxed (i.e. a fixed duration, to avoid that things drag on) and that the entire team participates. At the beginning you could plan just two weeks to learn each other (a sort of pre-sprint), using maybe maintenance tasks or preparation tasks. Let’s have a look at the characteristics of the meeting in details.